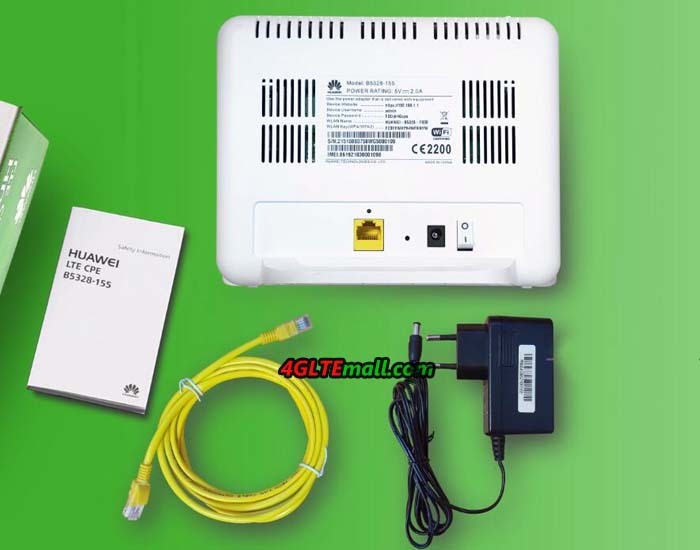 GCT GDM7243Q Semiconductor GCT GDM7243Q chipset is often used on 2X2 MIMO for telecom, which has few advantages, but its availability makes it possible to use 4X4 MIMO in near future. 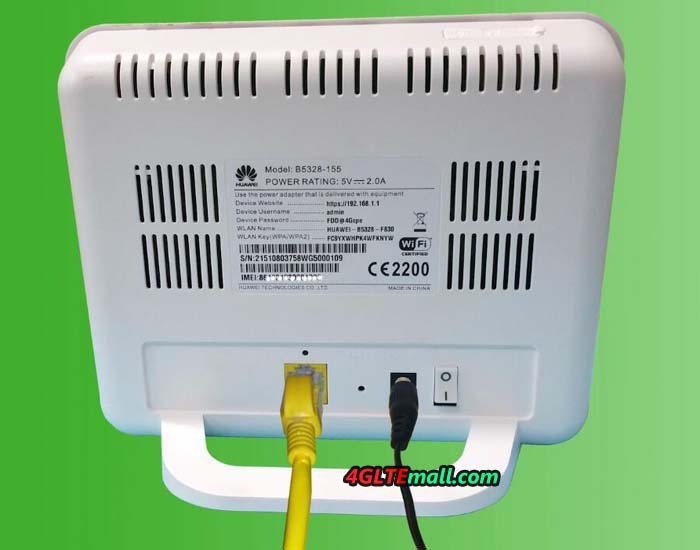 In this version Huawei B5328-155, it has a single Gigabit Ethernet port and the WiFi band is only on 2.4 GHz, which seems not enough for a high-end router, and the 4 x 4 mimo technology is only highlights. 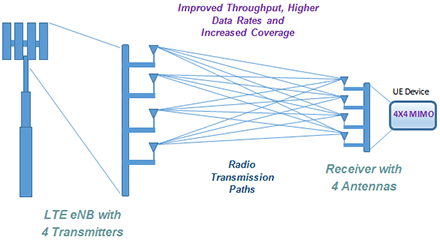 After the Algerian Internet users who have the possibility to use this B5328 router via the operator MOBILIS, Vodafone also carries out tests in 4X4 MIMO on its 4G network. And it seems that the operators in German, Switzerland and Austria are in discussions with Huawei.